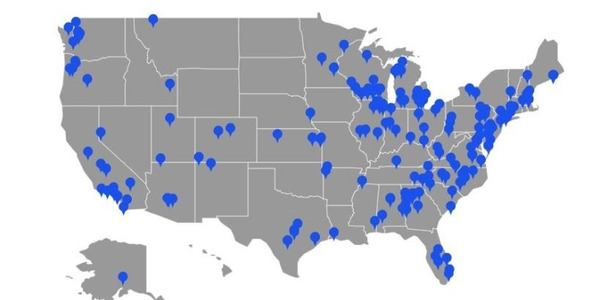 The City of Indianapolis plans to deploy the largest municipal fleet of electrified vehicles in the nation by early 2016. 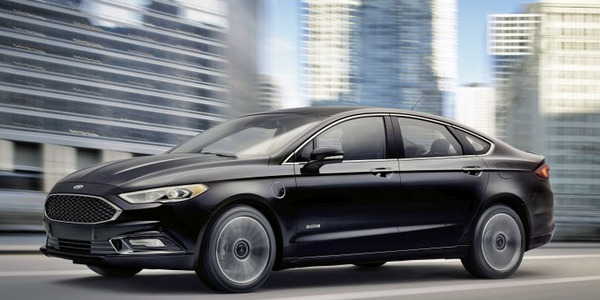 Through an initiative with Vision Fleet, the city will upgrade 425 non-police pursuit sedans to plug-in hybrid and pure electric vehicles, cut its fleet size by 100 vehicles, and save $8.7 million over ten years. 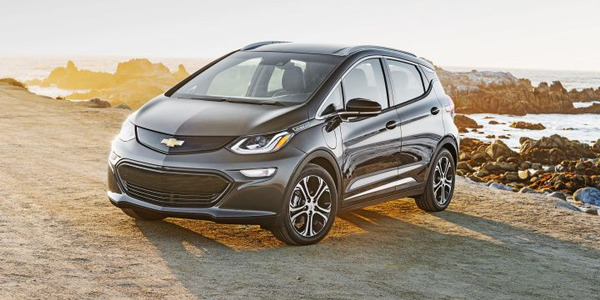 “This is a landmark step in revitalizing our aging fleet and replacing expensive internal combustion engine vehicles with cutting-edge EV technology, all while reducing our dependence on oil and saving Indianapolis taxpayers thousands in fuel costs each year,” said Mayor Greg Ballard. 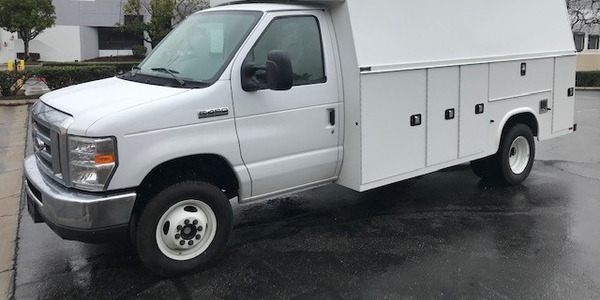 Ballard signed an executive order in 2012 mandating the purchase of EVs for the non-police passenger vehicles in the city’s fleet. 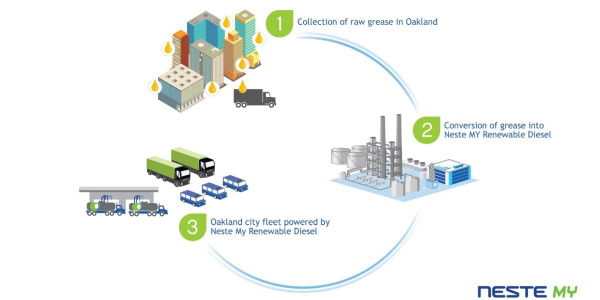 Vision Fleet, a San Francisco-based company focusing on the acceleration of alt-fuel adoption, developed a financing structure that bundles together all the expenses of purchasing, fueling, and maintaining the electric vehicles into a guaranteed rate that is lower cost than Indianapolis’ gasoline sedans. 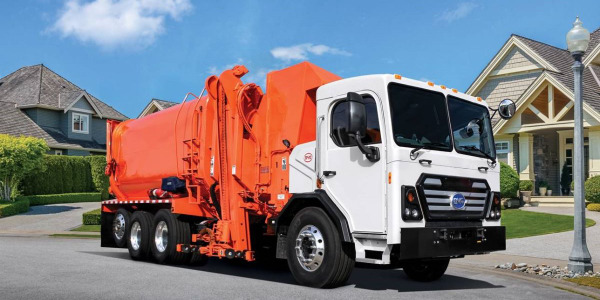 For maximum savings to the city, Vision Fleet will utilize its comprehensive suite of technology, data analytics, and operational support designed to reduce the cost of ownership of alt-fuel vehicles. 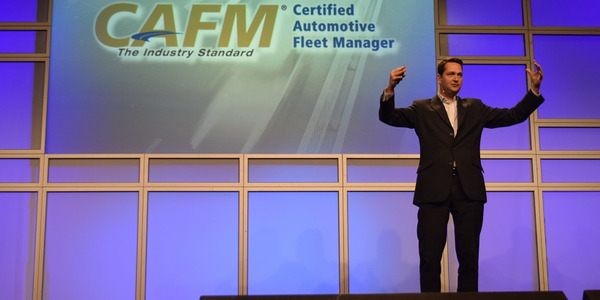 The new Indy fleet vehicles will include 100% electric models, such as the Nissan LEAF, as well as plug-in hybrid models such as the Chevrolet Volt and the Ford Fusion Energi, which offer extended range. 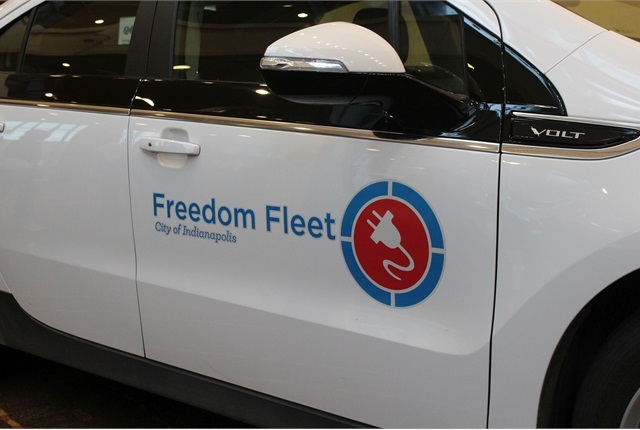 The cars will be distributed throughout the fleet based on the needs of city fleet drivers and their departments and be branded as Indy’s “Freedom Fleet.” The city will replace 100 vehicles by the end of this year and 425 total vehicles by the beginning of 2016. 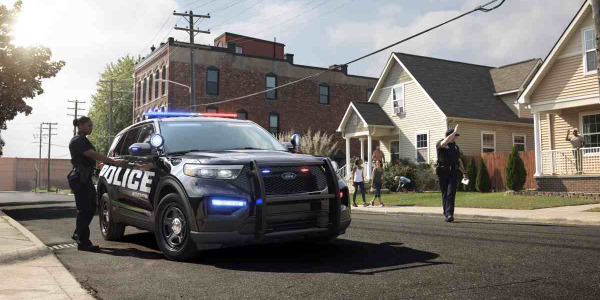 Each gasoline-powered sedan in Indy’s fleet would have cost taxpayers approximately $9,000 per year over the next decade, including purchase, fuel, maintenance, and insurance. 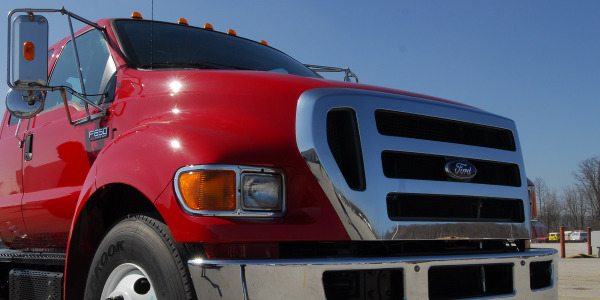 Freedom Fleet vehicles will cost approximately $7,400 per year over that period, which would save taxpayers approximately $1,600 per year per vehicle.